YOU WANT THE FREEDOM TO MIX & CHERRY PICK FLOWERS ? SEARCHING FOR A GIFT ? Select varieties and remember to indicate the details in the notes while ordering. We will pack it all for you. For a better image click on any thumbnail. Also the ⇑Scroll Up⇑ links will bring you to the top of the page. You can see to the left a picture of Coral Charm, our coral color Peony. 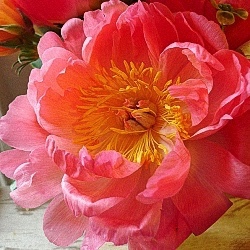 Coral Charm Peonies are in constant production and readily available to order. Shown price is for product only & shipping is excluded from this price! The smallest packing unit is a 5 stem bunch. You can see to the left a picture of Coral Sunset, our coral color Peony. Coral Sunset Peonies are in constant production and readily available to order. You can see to the left a picture of Dr. Alexander Fleming, our medium pink Peony. 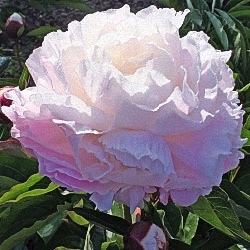 Dr. Alexander Fleming Peonies are in steady production and available to order. You can see to the left a picture of Duchesse de Nemours, our pure white Peony. 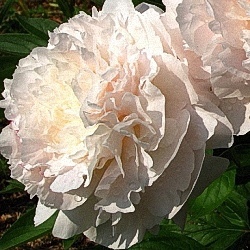 Duchesse de Nemours Peonies are in steady production and available to order. You can see to the left a picture of Festiva Maxima, our white with red stripes Peony. 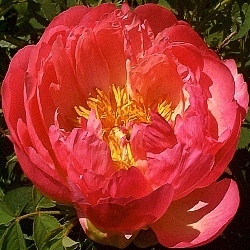 Festiva Maxima Peonies are in steady production and available to order. You can see to the left a picture of Gardenia, our blush color Peony. 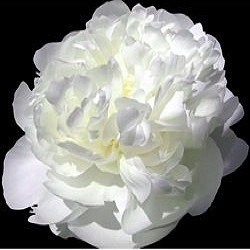 Gardenia Peonies are in constant production and readily available to order. You can see to the left a picture of Immaculee, our white color Peony. 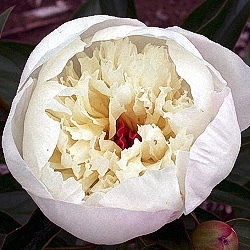 Immaculee Peonies are in constant production and readily available to order. You can see to the left a picture of Inspecteur Lavergne, our relish hot pink Peony. Inspecteur Lavergne Peonies are in steady production and available to order. You can see to the left a picture of Kansas, our fuchsia color Peony. 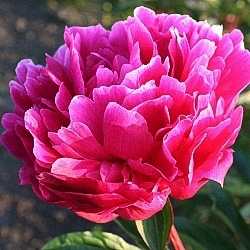 Kansas Peonies are in constant production and readily available to order. You can see to the left a picture of Karl Rosenfield, our relish hot pink Peony. Karl Rosenfield Peonies are in steady production and available to order. 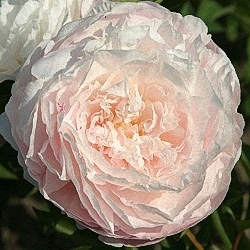 You can see to the left a picture of Monsieur Jules Elie, our medium pink Peony. 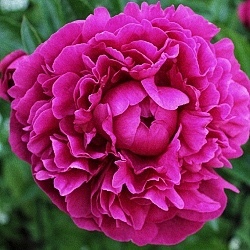 Monsieur Jules Elie Peonies are in steady production and available to order. You can see to the left a picture of Mother's Choice, our blush color Peony. 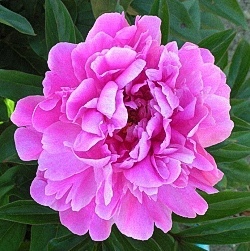 Mother's Choice Peonies are in constant production and readily available to order. You can see to the left a picture of Pecher, our white-blush color Peony. 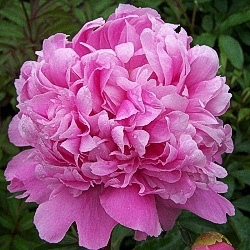 Pecher Peonies are in constant production and readily available to order. You can see to the left a picture of Red Charm, our red Peony. 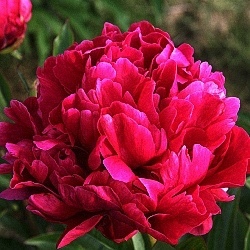 Red Charm Peonies are in steady production and available to order. You can see to the left a picture of Red Sarah Bernhardt, our fuchsia Peony. 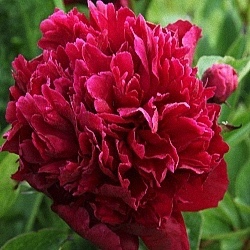 Red Sarah Bernhardt Peonies are in constant production and available to order. 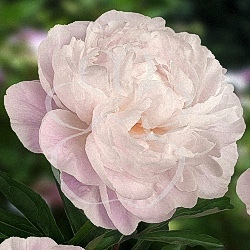 You can see to the left a picture of Sarah Bernhardt, our soft pink Peony. 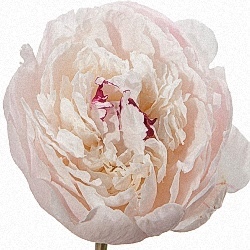 Sarah Bernhardt Peonies are in steady production and available to order. You can see to the left a picture of Shirley Temple, our blush color Peony. 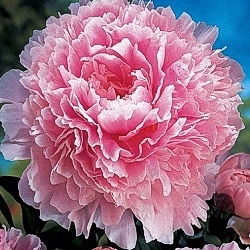 Shirley Temple Peonies are in constant production and readily available to order. Copyright ©2016 | 48-FLOWERS.COM | Call: (855) 764-6747, or Contact a sales rep.